Our excellent service record and membership of the VACC and IAME has helped solidify our 30+ years in the business and brings our customers back time and time again. The best way to minimize breakdowns is doing routine maintenance. Giving you more service and quality. Ask to know more. Services available to Fleet Managed Vehicles & Company Owned Vehicles. Best mechanic ever!! Car fixed and serviced, old parts home in a bag for show and tell, ready on time, fair and very competitive price, an invoice everyone understands AND a complementary car wash. You guys deserves all the praise! Thanks. Second to none! Mitchell and David are honest, reliable and their knowledge is amazing. I’ve had all 5 of my family vehicles serviced and repaired at Care Plus Auto Services for quite some time now. David and Mitchell are very honest and always treat their customers with the upmost respect that they deserve. I have found my mechanic for life. Care Plus is a one-stop destination for all your car servicing needs. We provide a comprehensive range of services to our clients in Melbourne. Our service centre has facilities to service and maintain all types of cars and light commercial vehicles. Whether you would like your vehicle to be serviced, repaired or would like to go for fleet maintenance, Care Plus is the right choice. If you feel that something is wrong with your vehicle, then don’t hesitate to bring it to our centre. When we complete a car service we change the oil and oil filters. 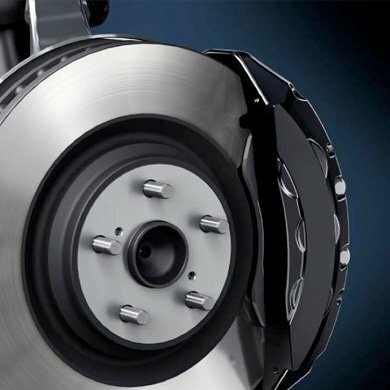 Automotive servicing normally involves taking care of clutches, exhausts, tyres, air conditioning, tuning, suspension, steering, brakes, cooling systems, road testing, lights check, underbody check, under bonnets, top up and more. We provide you with a report at the end of the checking to give you a written document. All cars are vacuumed, washed and double checked before being picked up by our customers. Fleet maintenance is also provided by our centre. We help to maintain vehicles of our client companies irrespective of the size of the fleet, providing maintenance for both passenger and commercial vehicles. Fleet maintenance helps to streamline the transportation requirements of a business to improve productivity and efficiency. Risks associated with transportation are reduced and there is a reduction in the overall cost of transportation. Our services will help you to manage all your fleet maintenance with much ease. Why Choose Us for Your Next Car Service? 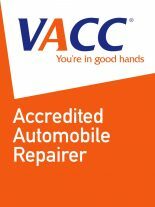 As members of the VACC and IAME, we have gained a reputation as a leading vehicle servicing company. You can fully rely on us for fault diagnosis and any form of service associated with your vehicle. 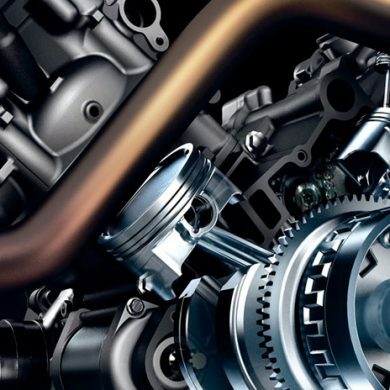 Our workshop is an excellent facility; we also provide engine rebuild assistance. We also offer pre-purchase inspections of vehicles so that you can be assured of the quality of a vehicle before it is bought. Any help required with servicing of imported vehicles is provided at our centre. Roadworthy certificates are also provided by our company and are given only after proper inspection of your vehicle.  Our services are fair and transparent as we value honesty and integrity. We believe that the well-being of our employees is important to our business. Our service centre is located in North Melbourne and we are close to the city and surrounding suburbs. Tram and train services are located nearby. We are also metres away from the Tullamarine freeway entrance and the City Link. To get in contact with us, you may call us, email us or make an online booking through our website. 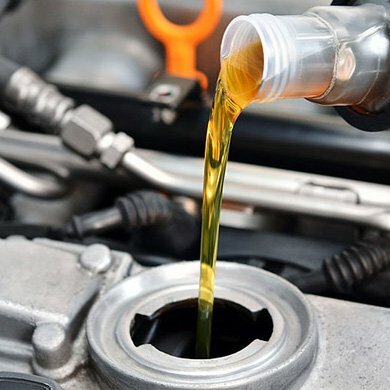 We are based in North Melbourne, but also offer reliable car servicing, maintenance and repairs for residents of West Melbourne, South Melbourne, East Melbourne, Port Melbourne, Melbourne CBD, Flemington, Footscray, Brunswick, Maribyrnong and surrounding areas. Please feel free to contact us at our Melbourne office for any further enquiries or information.